For LIS Laundry the natural resource that influences their performance is water. The company's philosophy is to control all the way to the discharge of water from the levy in accordance with the law and the environment. 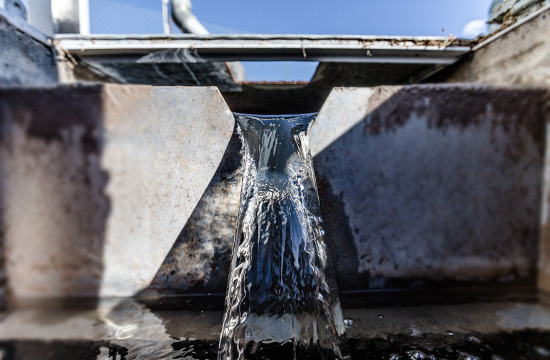 The water, before being used for washing, is treated in a demineralisation plant to ion exchange resins of the scope of kg. 1200 removes all traces of calcium carbonate (limestone) which in addition to graying the linen 'a little feeling pleasant to the touch on the tissues. LIS Laundry supervises daily, the parameters of the washing water held that, if some values were above certain thresholds, may decrease the effectiveness of the cleaning process. LISLaundry has always been committed to implement an environmental management system according to by pursuing a policy of continuous improvement of its environmental performance and minimizing, where technically possible, any negative impact to the environment. Ensures that its environmental policy and its management system are implemented and maintained at all levels of the organization and that the system is supported by regular training activities and training. All points of emission of the plant are reported to the Province of Pordenone which granted special authorization. The chimneys are subject to periodic inspections as required by the authorization itself: the limits to be respected are given in the same document. 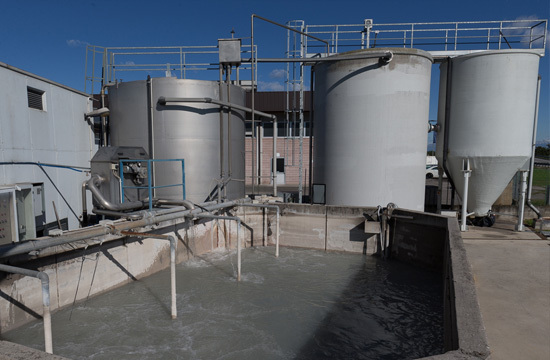 All waste water of the washing cycle are treated in a plant for biological activated sludge. 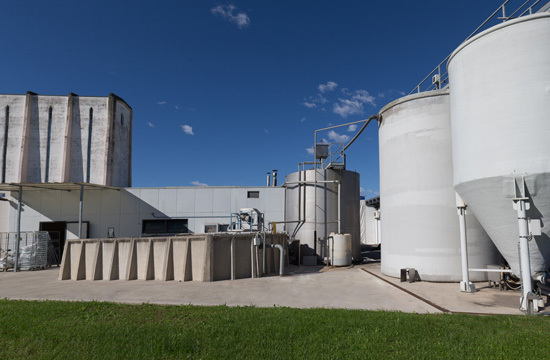 The philosophy of the quality and sensitivity of the environment, in addition to research and technological innovation in the processes of processing, also extends to the cleaning of waste effluents: in particular to minimize emissions to the environment have been made specific choices to generate additional income by setting the purifier also a case of reduction of water consumption and reusing a portion of the effluent. The treated water is sent to the receiving water body and final respects to the discharge limits established by Leg. 152 of 03/04/2006. TAB-3 for discharges to public sewer. The parameters of the water to the discharge are monitored on a monthly basis.